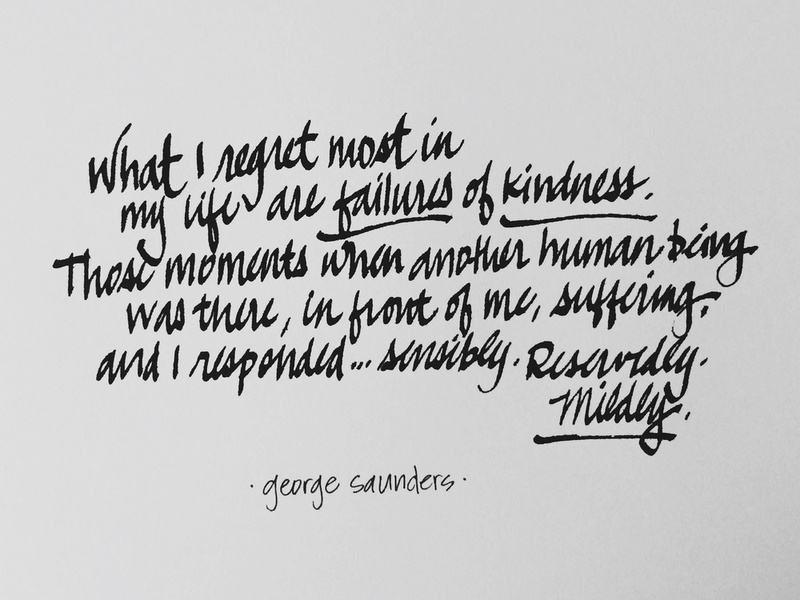 This is from a commencement speech by George Saunders to Syracuse University in 2013. The speech on kindness went viral and is now becoming a book. This is an exceptionally thoughtful passage.